A Charming Beachfront Retreat for Families and Couples and Destination Weddings! 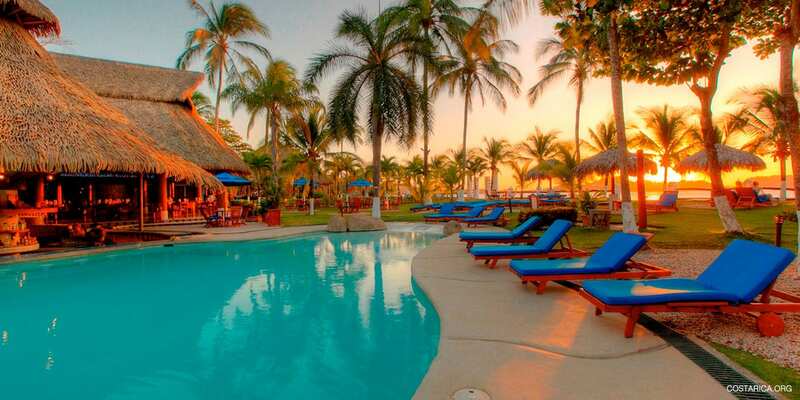 The Bahia del Sol Hotel in Guanacaste is the perfect place for families looking for a beach vacation. 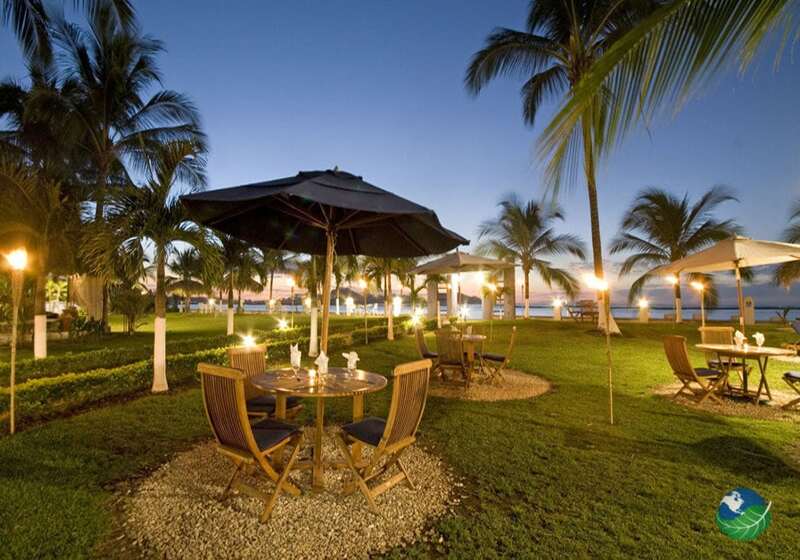 We also host events like weddings or reunions right at the costa rican beach. The facilities include a pool, Jacuzzi and a world-class spa. In the area, there are a lot of different tours and activities. 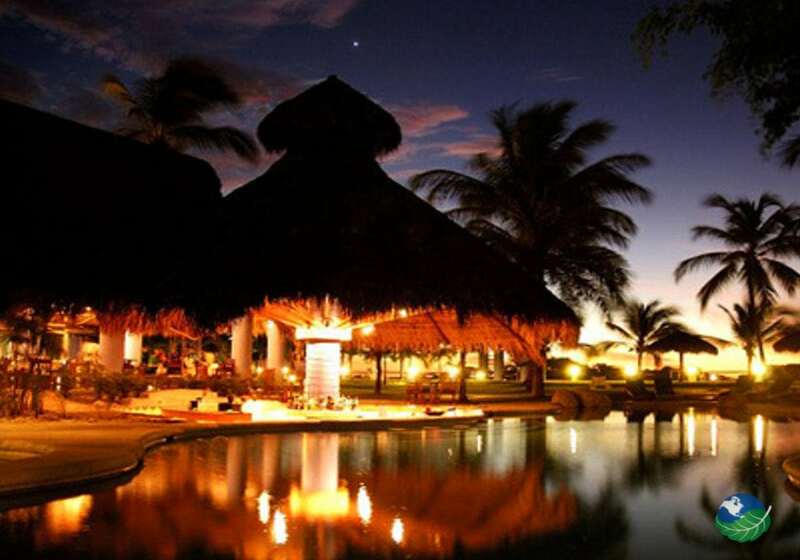 For example, horseback riding, rain forest canopy adventures, sailing on a catamaran. Also, hiking, scuba diving and snorkeling, surfing, paddle boarding, wildlife adventures or sports fishing, to name but a few! Bahia del Sol Costa Rica’s a hotel on a long stretch of beach. All around an impressive bay offering mild waters and superb sunsets. It’s a private site in Papagayo yet only a short beach walk from lively beach towns like Flamingo. A mix of dirt and paved roads lead to this charming retreat. Found on beachfront grounds on a large bay with dark sands and quiet water. Surprisingly affordable for the level of luxury and service you receive. You get a five-star experience for the price of a three-star resort. Bahia del Sol Hotel and Potrero Beach Costa Rica has been spotlighted as prime destination wedding location by international publications. It’s also the perfect spot to find honeymoon bliss. The hotel’s on-site wedding planner will make sure the wedding cake. And other details are perfect and captured for all time by the professional photographer and camera crew. 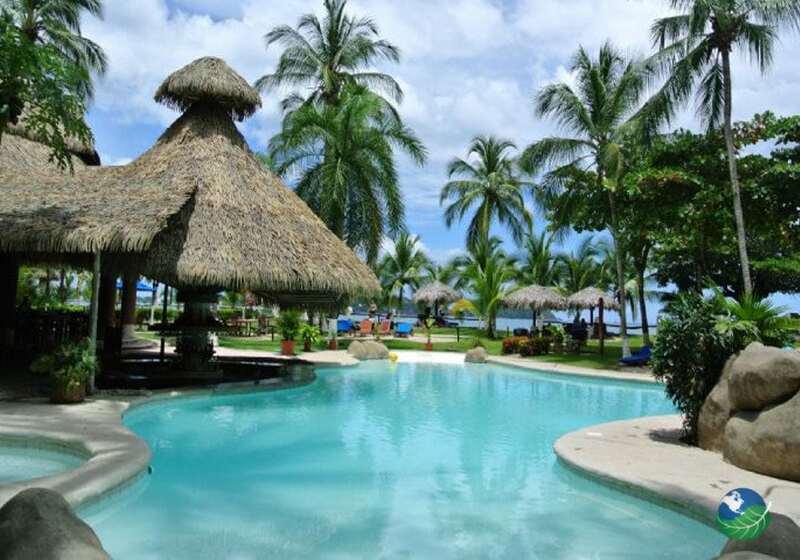 Bahia del Sol Costa Rica Hotel is also a great choice for family vacations since the warm ocean waves here are gentle enough for little swimmers, and the helpful staff and design of the facilities are kid-friendly. 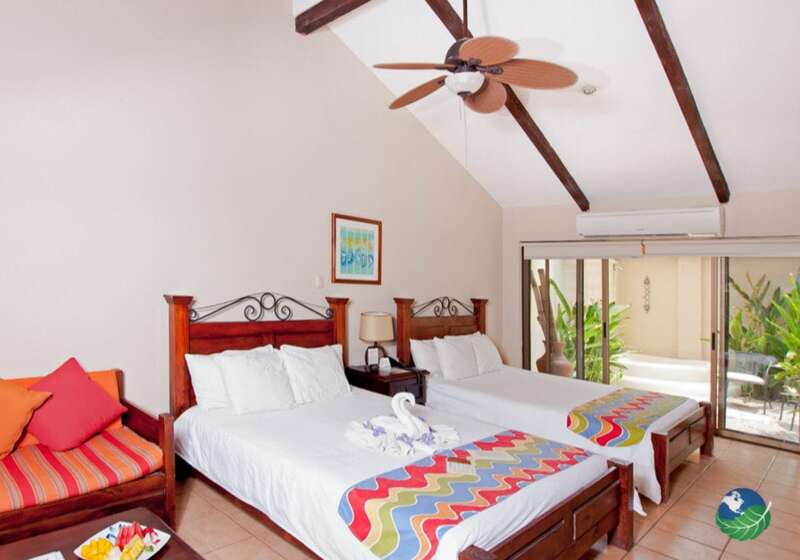 Hotel guests love the walk-in swimming pool and pool bar mere steps to the ocean. 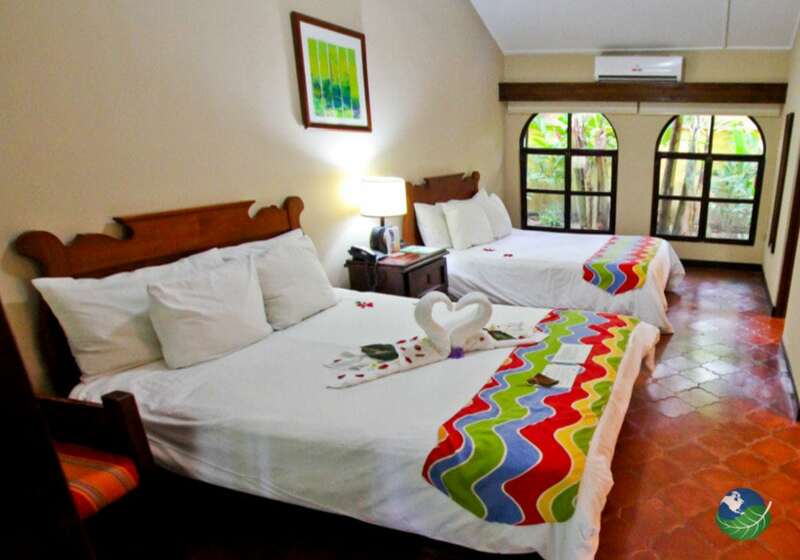 Rooms are well equipped, very spacious with stylish decor and refreshing room-controlled air conditioning. 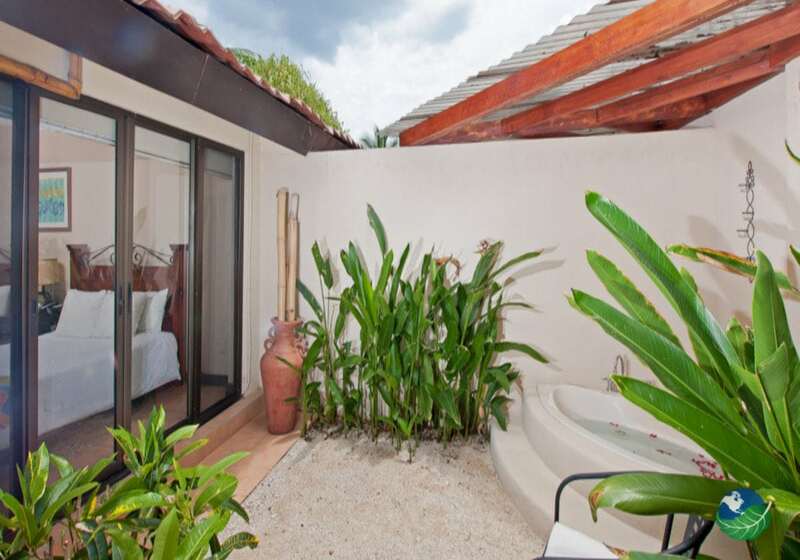 The King Sun Suite, a select room with an outdoor shower and a stunning beach view, has a large veranda providing the perfect venue to enjoy the majestic Guanacaste sunsets. Finally, Bahia del Sol restaurant has an excellent chef who takes great care to prepare delectable gourmet fare that will delight your senses. All in all, this is what you are looking for.